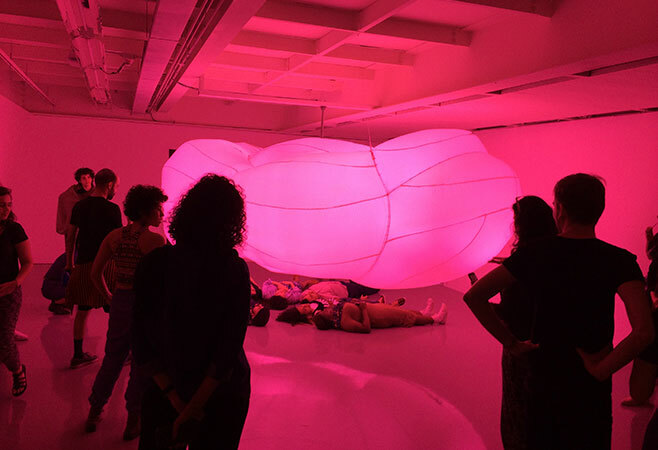 During FILE 2017, many Brazilians landed at Breathing Cloud to experience the subtile game of light, sound and movement. 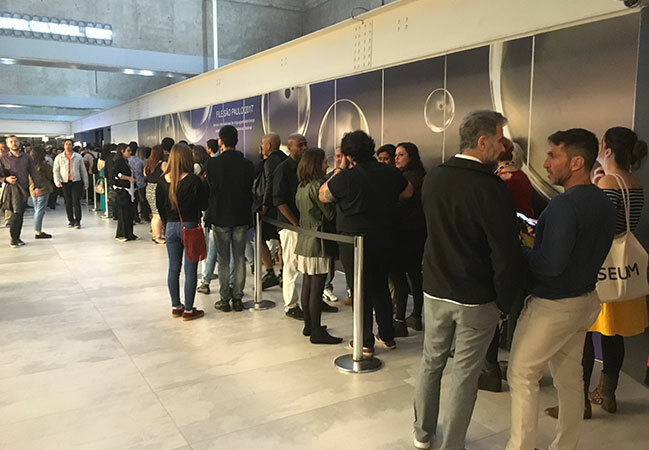 FILE 2017, with its exhibition Bubbling Universes taking place in Sao Paulo (BR) from 17th July to 3rd September, gained a lot of interest during the opening, and the many days that followed. Visitors were waiting in the long queues in order to see the exhibition. 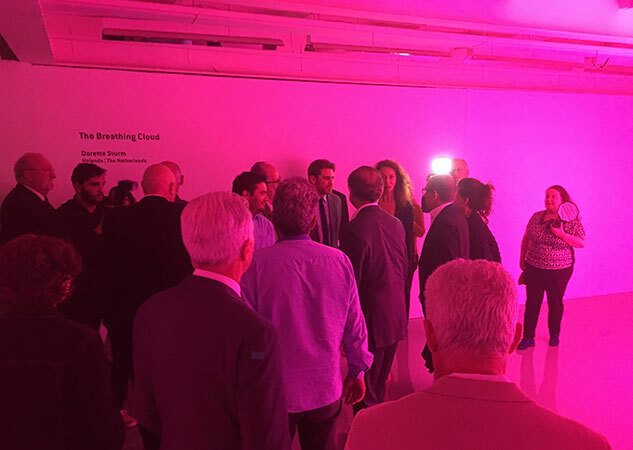 Together with works of talented colleagues from, among others, Japan - Plaplax , Germany - Thom Kubli , Belgium - Lawrence Malstaff, USA - Faiyaz Jafri, and Daniel Jolliffe - Canada, Breathing Cloud created a dynamic atmosphere in which the experience of the artwork was central. Lots of attention in the press.